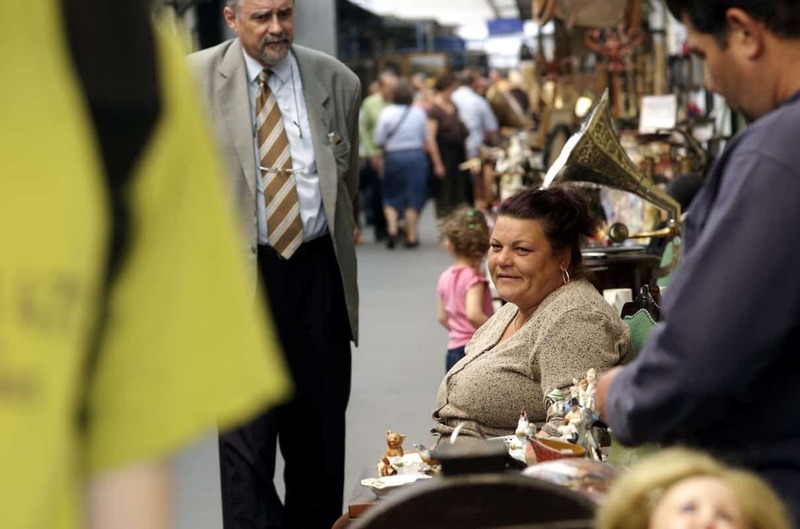 The Ecseri Bolhapiac, or “Ecseri flea market”, is a well-known market among locals and tourists, despite being located a little outside Budapest’s city-center. 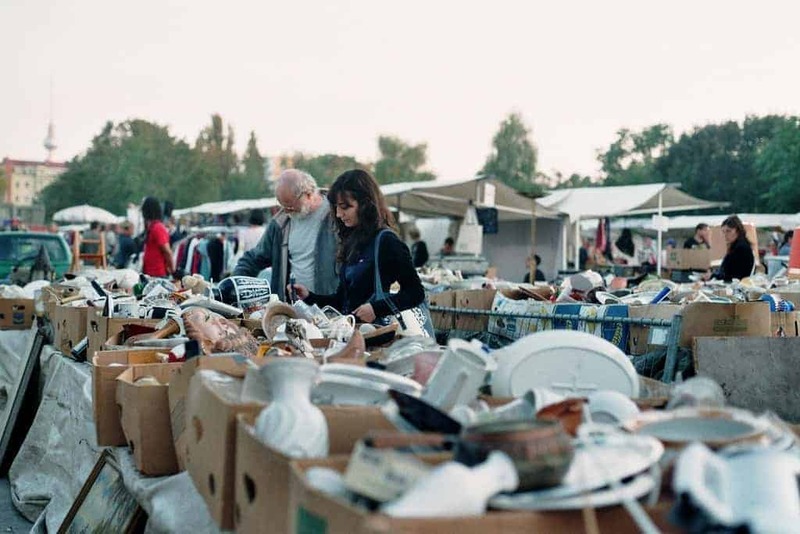 But what better reason to explore the outskirts of Budapest, than going to one of Eastern Europe’s best flea markets? 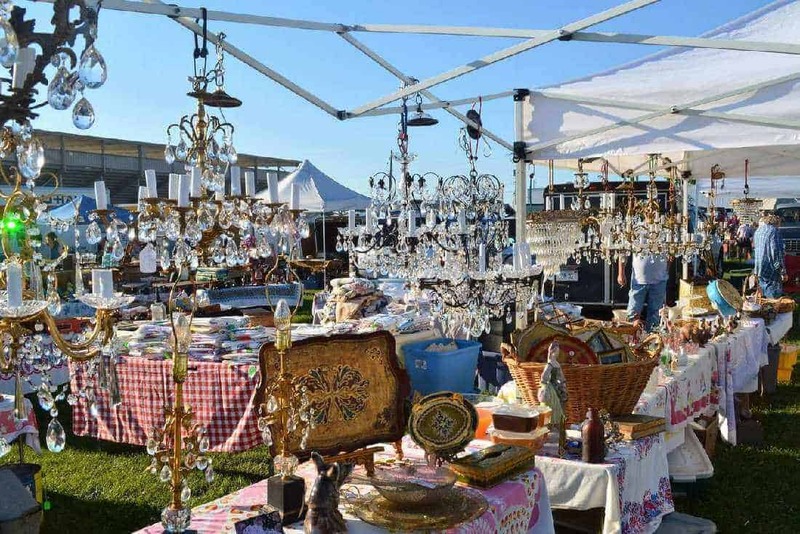 Like most large flea markets and antique fairs, you never know what you will find at Ecseri Bolhapiac. Sunday is less crowded than Saturday and many vendors are happy to talk with customers about the origin or meaning of the items they sell. 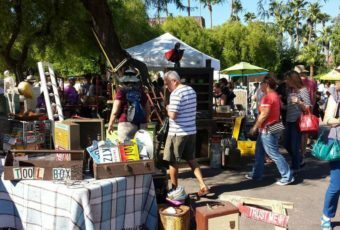 Vendors generally speak enough English to have a decent conversation and – most importantly – to haggle. 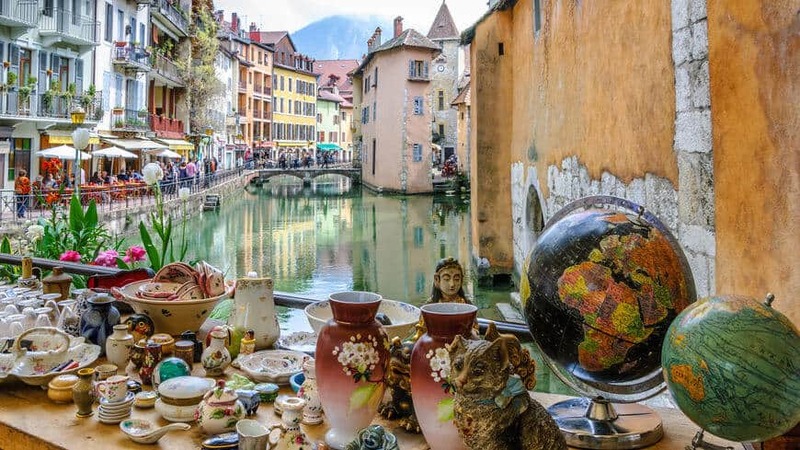 Compared to flea markets in France, the items are very reasonably priced and it is almost impossible to leave without scoring a bargain. 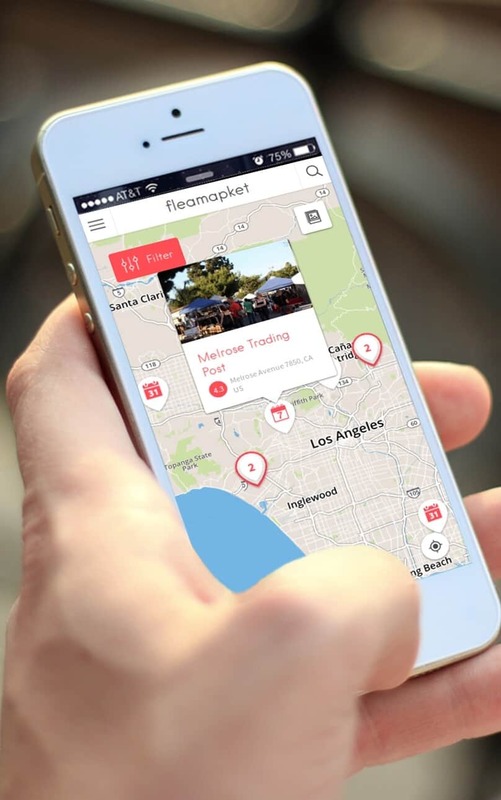 What’s best: there is plenty of choice, as Ecseri flea market is rather big. It usually takes around two hours make the whole tour, inside and outside. Because of the disorderliness and the lack of any curation of many of the stalls, it may be better and more productive to go to Ecseri Bolhapiac with either a sense of adventure or an idea of something to hunt for: Ecseri Bolhapiac overflows with old paintings, antique furniture, porcelain figure, paraphernalia, militaria, old photographs, cameras, vinyls, vintage toys, a lot of jewelery and plenty of things from the last century. Besides the usual old paintings, antique furniture, analogue cameras and vintage toys, Ecseri Bolhapiac is special due to its selection of traditional Hungarian merchandise. In particular vintage embroidered linen, such as lacework, tablecloths, napkins and the like can be found en masse at Bolhapiac flea market. 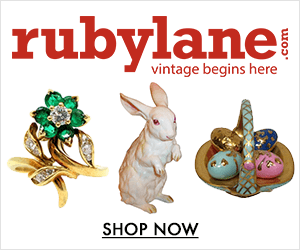 In addition, there is also a wide assortment of famous Hungarian porcelain brands, such as Herend, Zsolnay, and Holloháza to be found at this flea market.